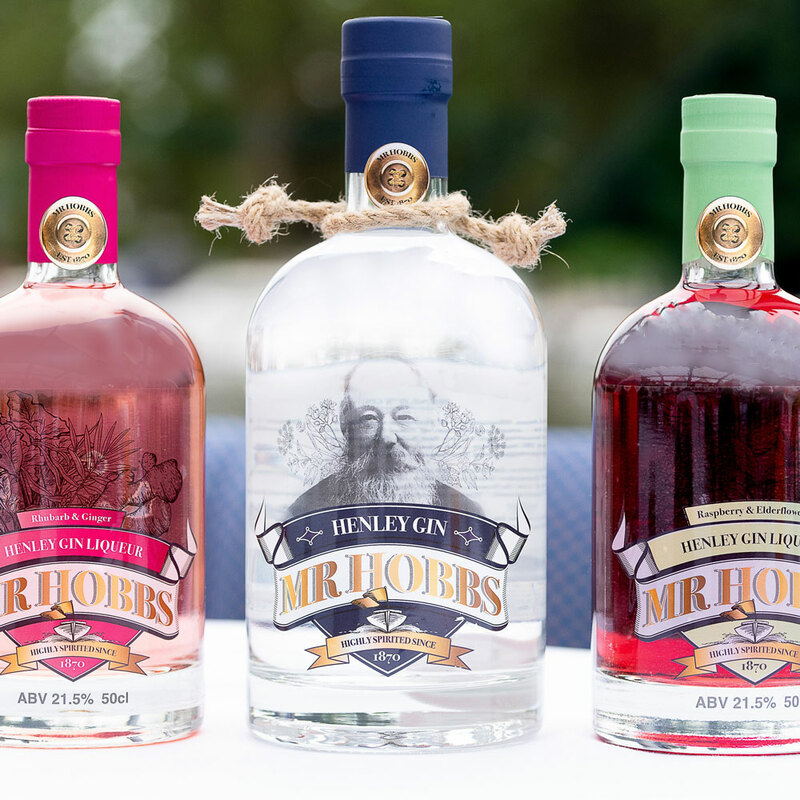 A fascinating insight into where your gin has come from, an understanding of mixers and what they bring to your beverage and a brief history of the Hobbs boating business and how they are celebrating their upcoming 150 year anniversary with a collection of cherished family tipples. Throughout the evening you will be enjoying 4 courses of gin combinations with a variety of tonics, liqueurs and prosecco, finishing with Mr Hobbs Gin truffles. A platter of meats, olives, cheese and bread will be served to compliment the evening.